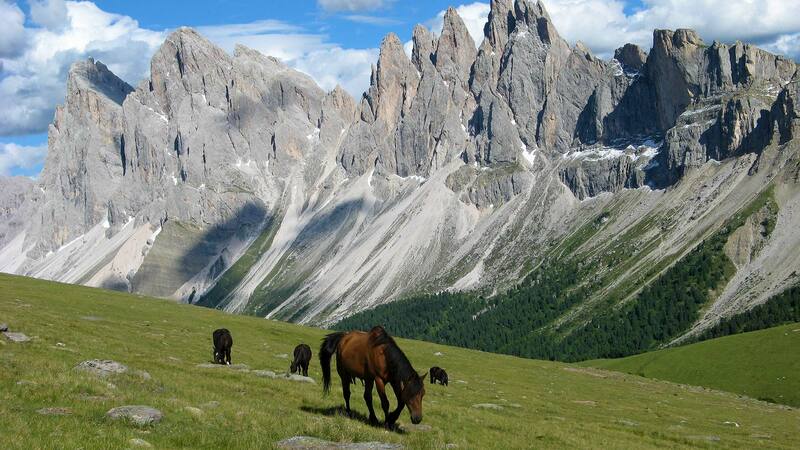 Our Garni Ortles Angelo is at the feet of the fascinating mountain landscapes of the Dolomites, a UNESCO natural world heritage. 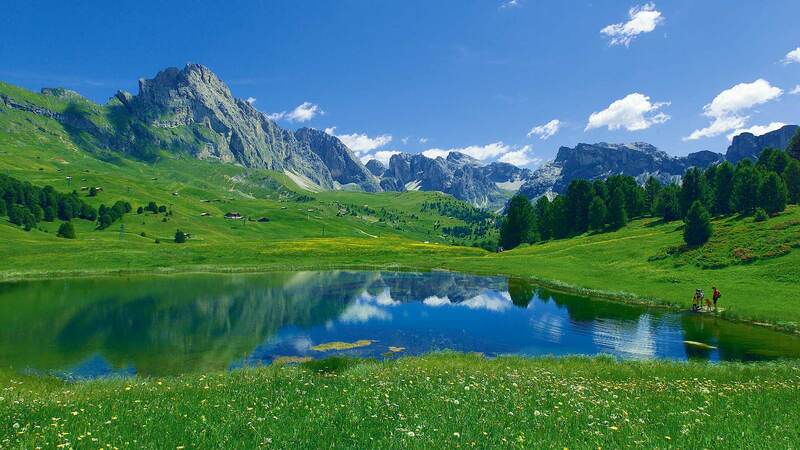 It is the ideal starting point for uncountable hikes and excursions. 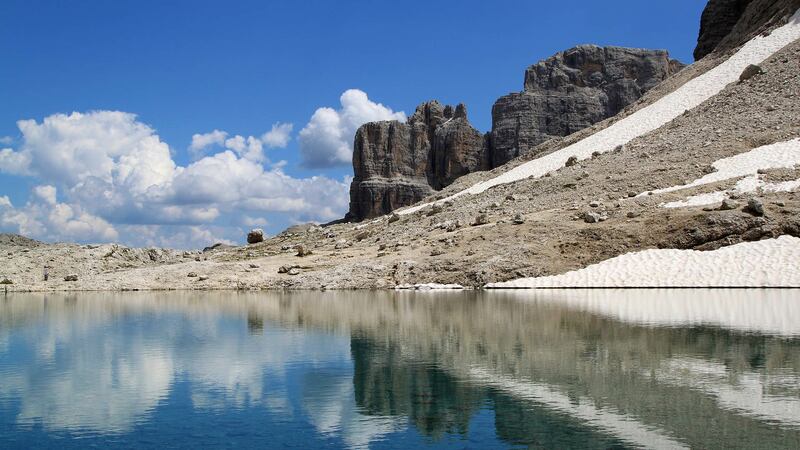 The hiking area Val Gardena offers plenty of well signposted family hikes, easy walks or demanding excursions in higher altitudes. Try the unique experience of ascending with the Sassolungo cableway and then hiking around the mountain massive. 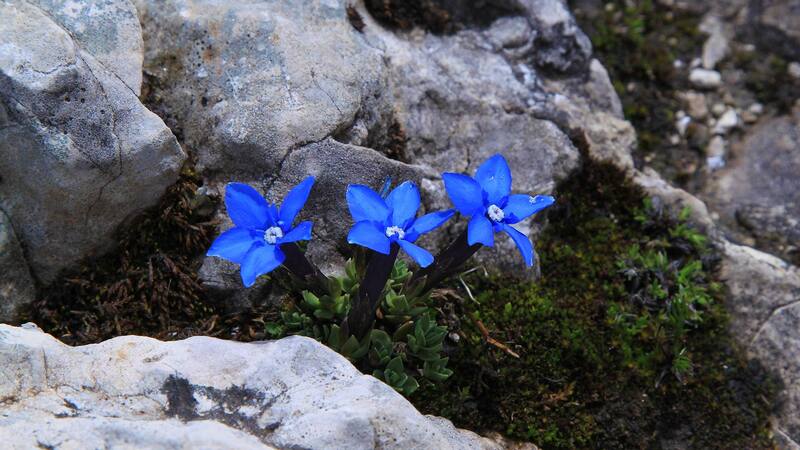 The breathtaking views on the mountain walls and the far horizons that will open up in front of your eyes will enchant you just as every single little flower that lines your paths. 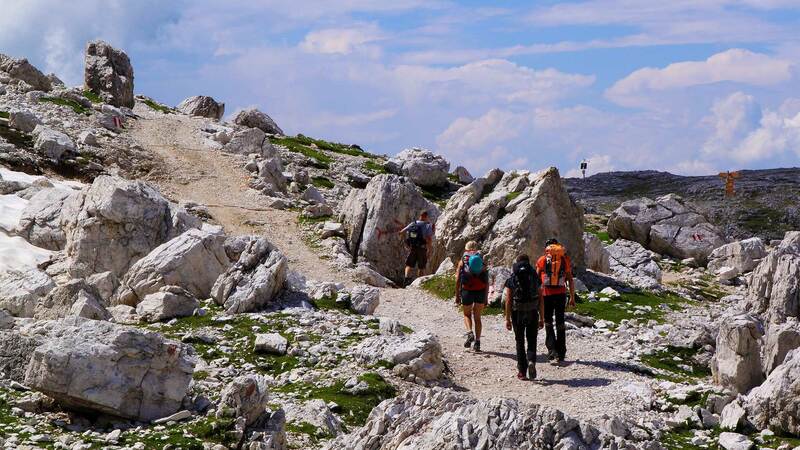 Make your hiking dream come true!